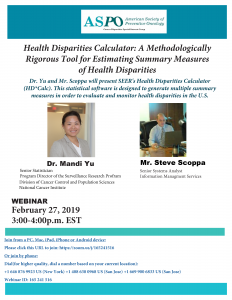 Dr. Yu and Mr. Scoppa presented SEER’s Health Disparities Calculator (HD*Calc). 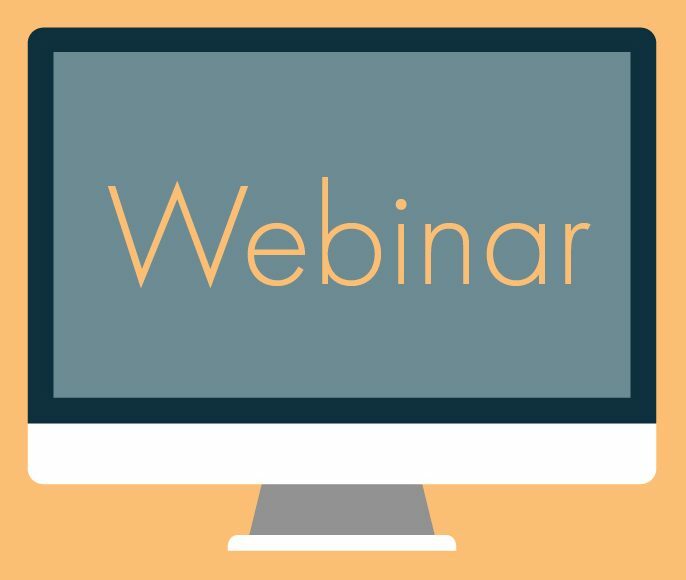 This statistical software is designed to generate multiple summary measures in order to evaluate and monitor health disparities in the U.S. Contact info@aspo.org with any questions.